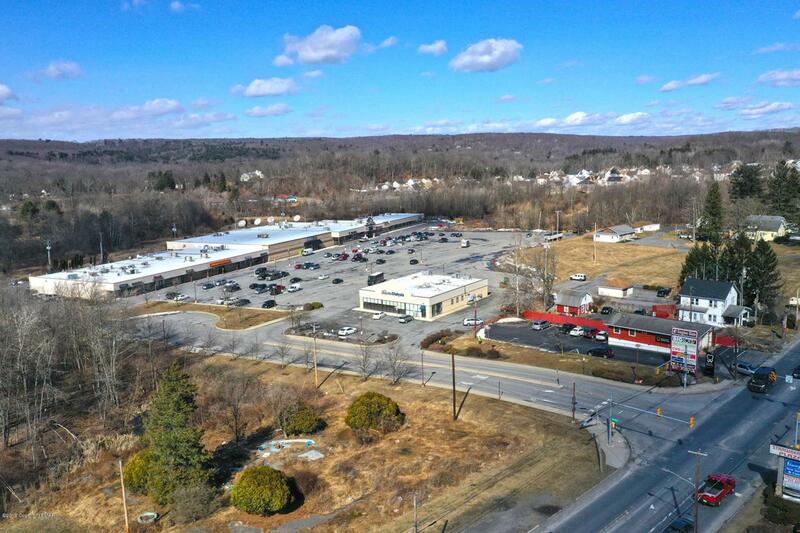 Retail space for lease in Eagles Glen Shopping Plaza in East Stroudsburg - an 85,632 square foot shopping center. Join CVS, Advanced Auto Parts, and Big Lots. Inline spaces range from 1,650 to 8,865 contiguous square feet. Located at a lighted intersection near the major Eagle Valley Corners of Route 447 and Route 209. Area retailers include Weis, PNC, Dollar General and UPS Store.